anyone can guide me how to achieve this? 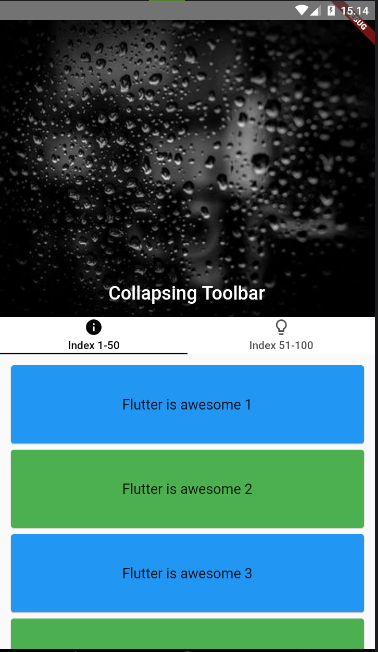 How to add a ListView to a Column in Flutter? How to handle the click event in Listview in android? How to handle <p:fileUpload auto=“true”> with Selenium? How to handle multiple countdown timers in ListView? How to dynamically resize text in Flutter? How to make responsive images in flutter? How to handle IEnumerable with IGrouping in the view?